*Price subject to onsite inspection and includes single-story, iron roof installation only. 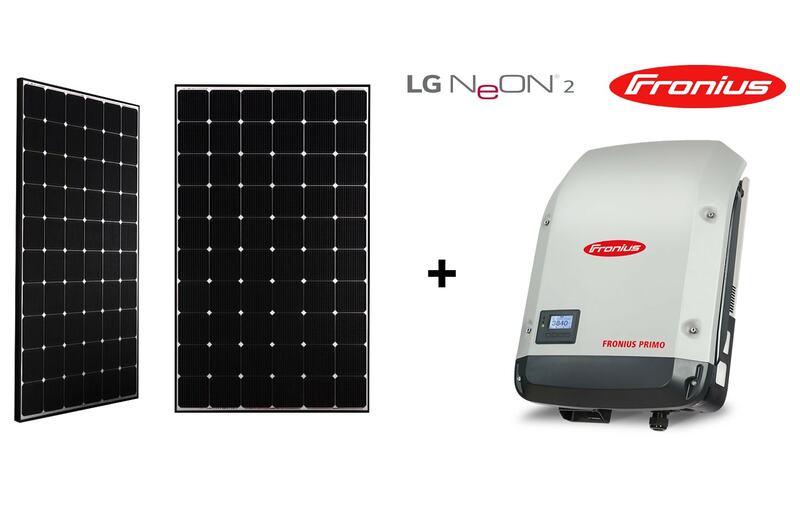 LG Solar System with 6.6kW LG 330w premium panels and Fronius 5kW Inverter with Smart Monitoring system and an industry leading 25-year parts & labour warranty! 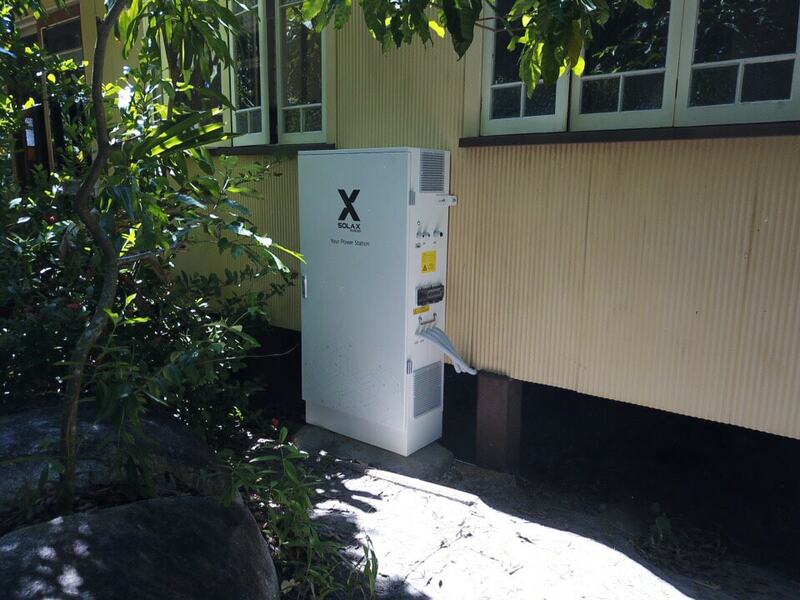 Homeowners can sell their solar-generated power back to Ergon. 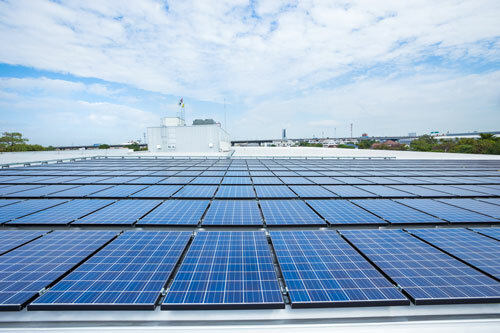 Contact us today to arrange a consultation on your commercial solar project. 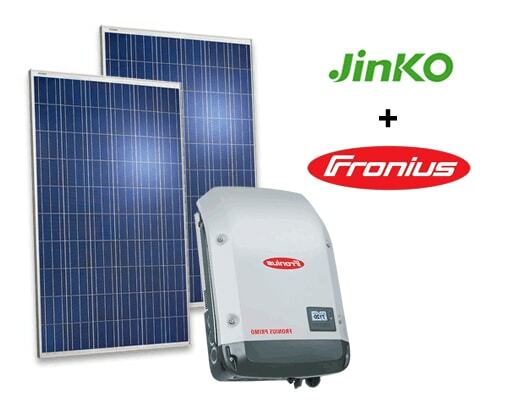 Call us to discuss the design & installation of your solar generation and storage system. 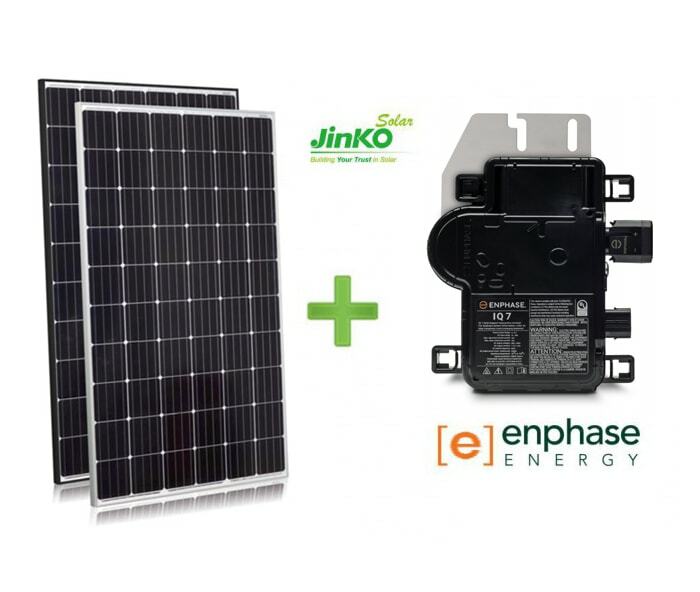 Our 5kw Solar System provides all of our power needs during the day and we are able to profit from selling our excess power back to Ergon. 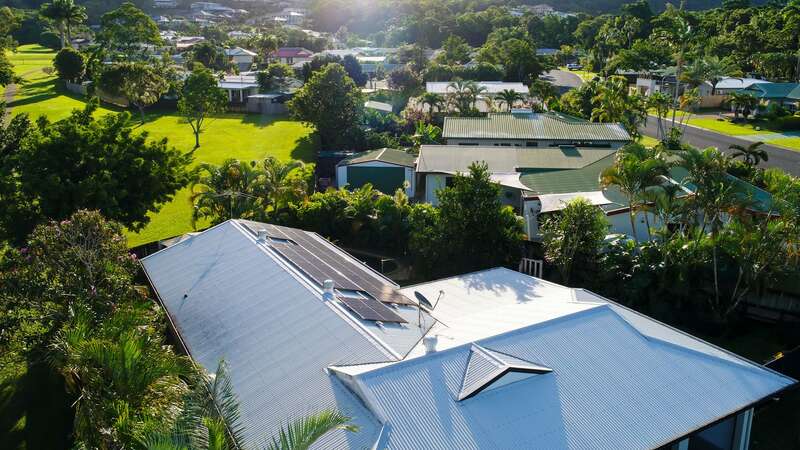 Solar Systems Cairns not only installed Solar panels at my Kuranda home, they assisted with the planning process to allow for changes in the daily and annual movements of the sun on my roof. I appreciate their technical advice and planning. Professional and clean during our large commercial system installation. Always helpful, safe and considerate with our customers during any interactions. Would recommend to other Cairns businesses seeking Solar solutions.